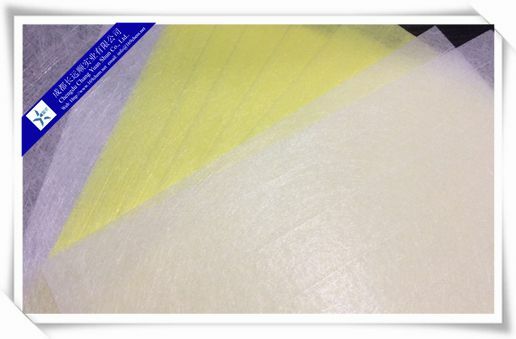 Fiberglass Tissue is the ideal substrate material for making SBS, APP modification water proofing coiled material and colorful bituminous fiberglass roofing tile. It enhanced the tensile strength MD and tearing strength for its whole tensile linear. Available with or without yarn reinforcements along its length. Its tear strength can be improved further by incorporating reinforcements into the tissue across its width. 1. High tensile strength and chemical corrosion. 2. Stable size and soaks easily with bitumen. 1. FRP, slab, pipeline, tanks, jags, boats and bath tubes products. 2. Composite copperplate and electrical insulation parts. 3. Battery separator, roofing for waterproof, gypsum wall board, synthetic resin floor, and other kinds of good quality material of leakage control and corrosion protection. 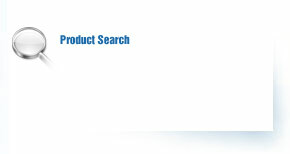 Mark: 1.Special product could be available based on customers' requirements . 2. Reference data only, not for technical specifications.